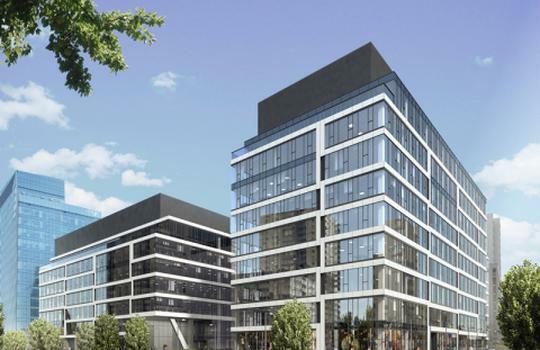 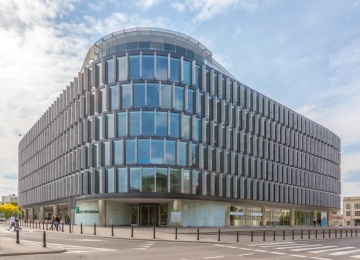 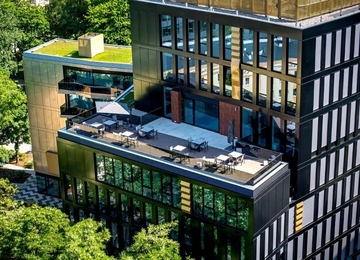 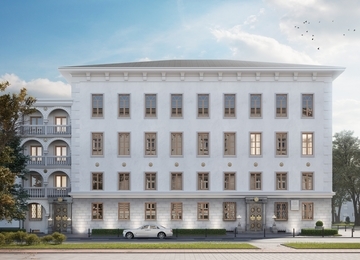 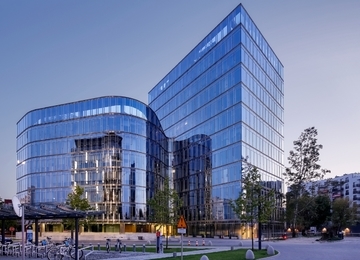 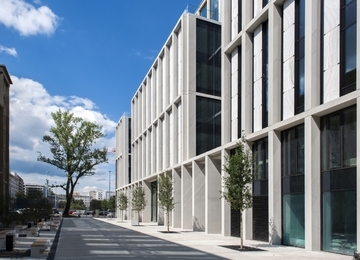 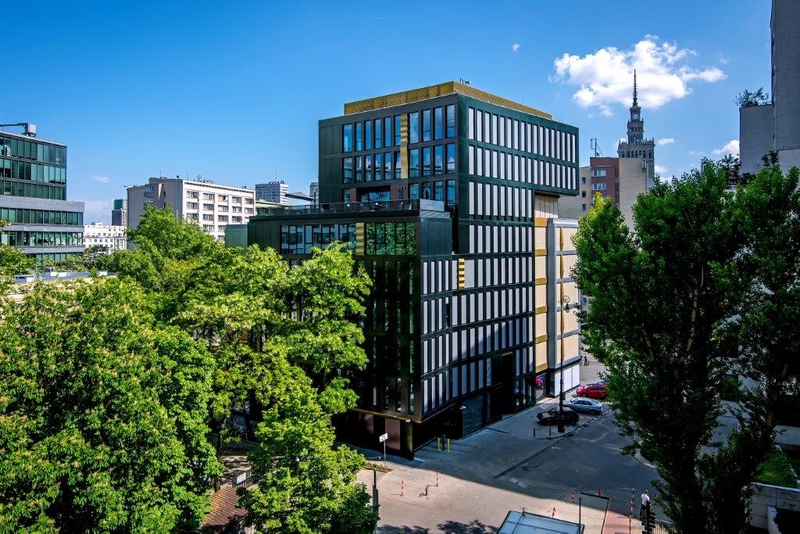 The Kró.LEW.ska investment is a project of a modern, finished in A-class standard office building. 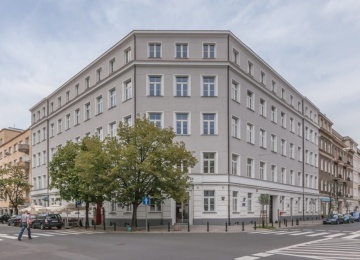 It provides its tenants with approx. 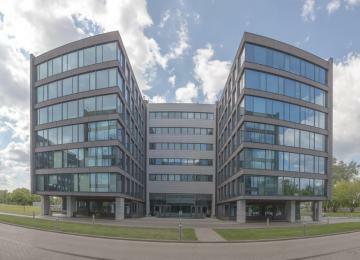 5,200 sq m of office space for lease. 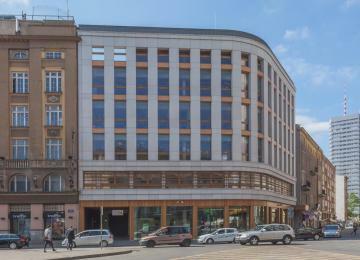 The building has 9 storeys and is enriched with attractive terraces on the upper floors. 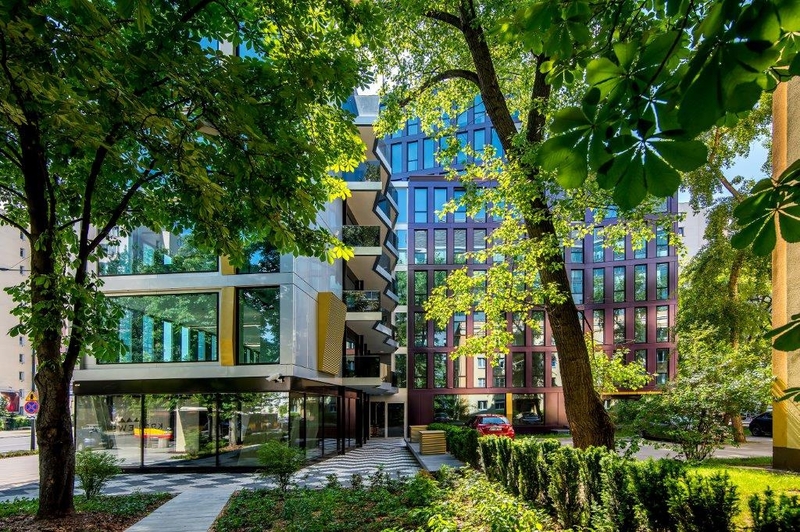 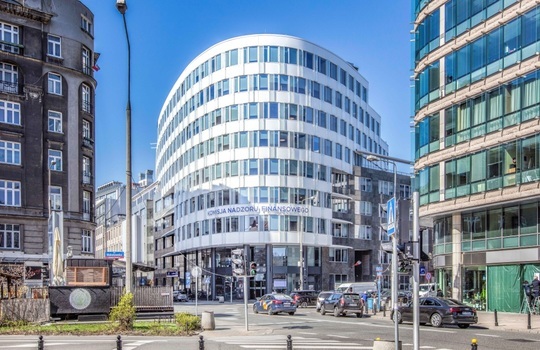 Investor has equipped the office building, among others, with: raised floors, suspended ceilings, sprinklers, smoke detectors and openable windows. 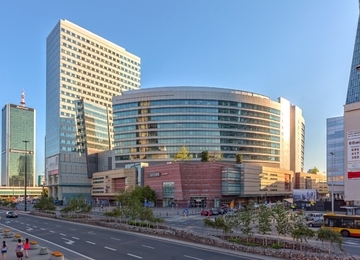 The underground car park is able to receive 40 cars. 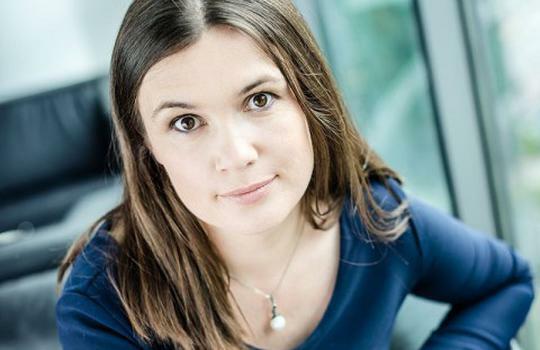 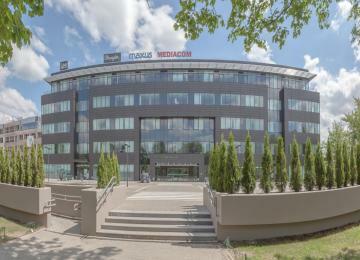 Thanks to the modern solutions Kró.LEW.ska is seekeing to obtain prestigious green building LEED certificate. 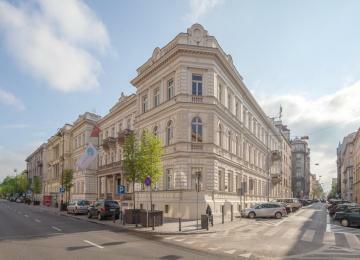 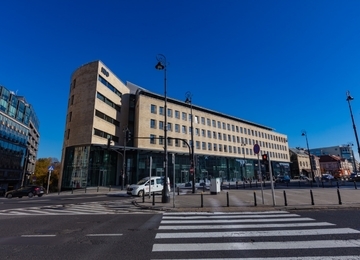 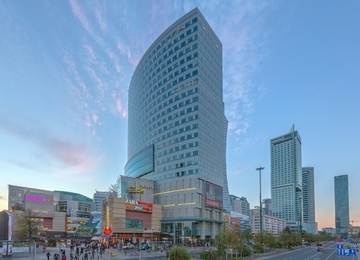 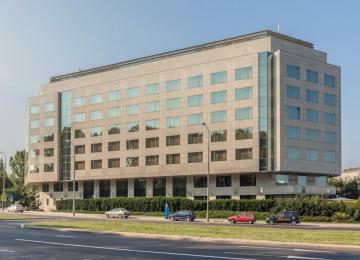 The investment Kró.LEW.ska is located in the center of the Central Business District. 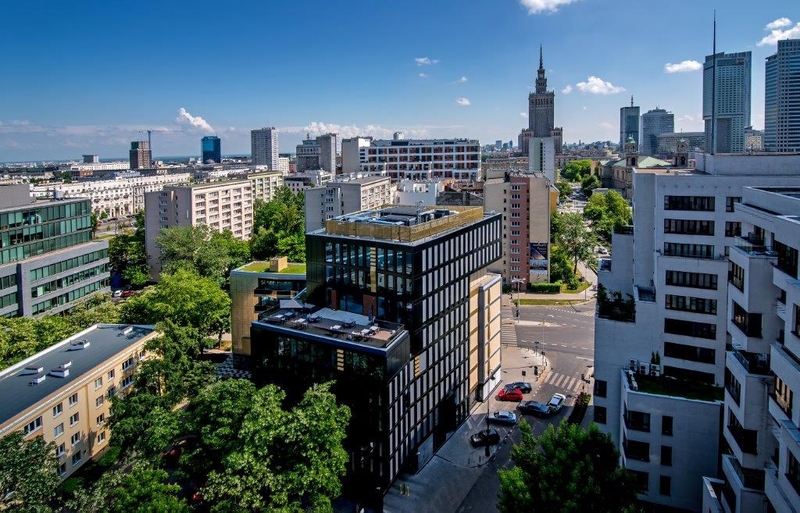 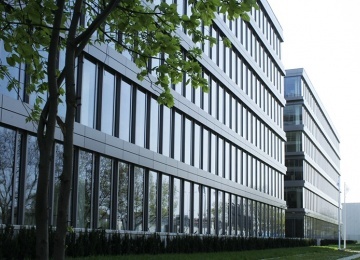 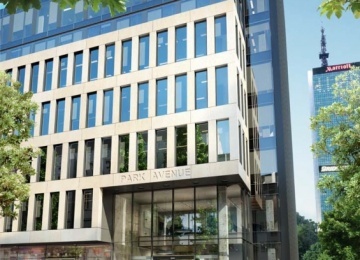 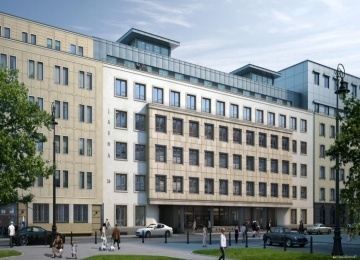 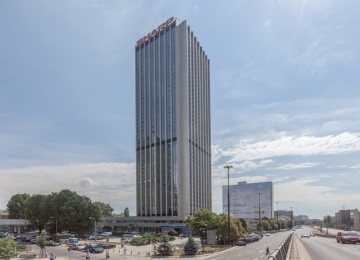 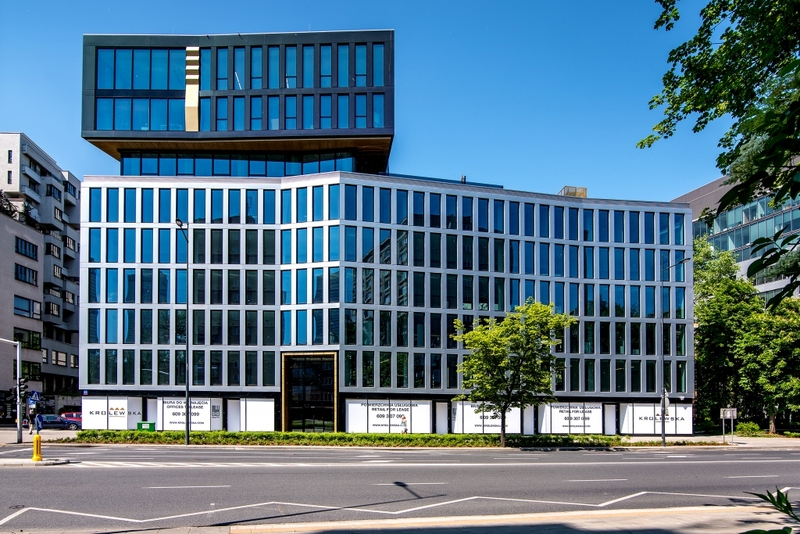 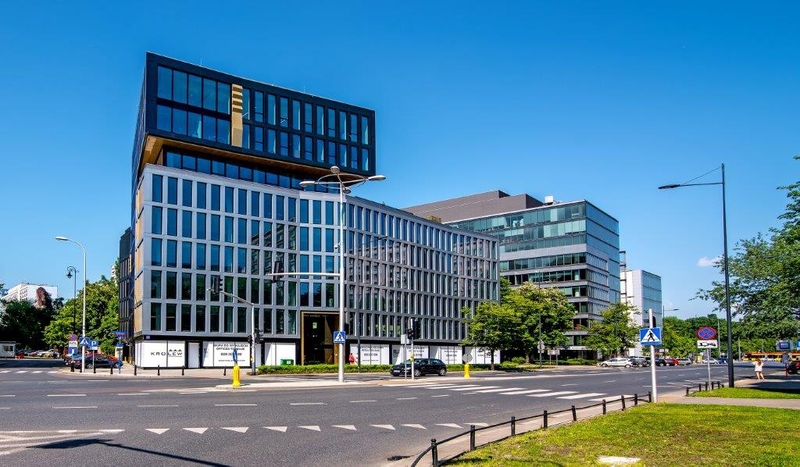 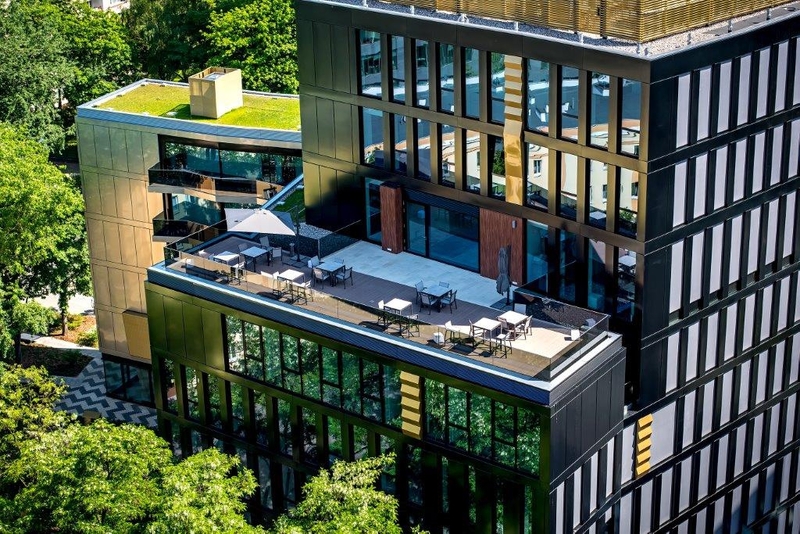 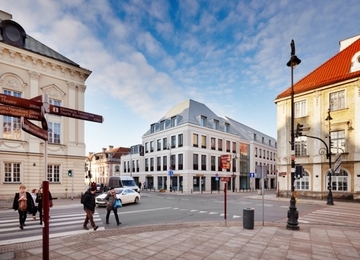 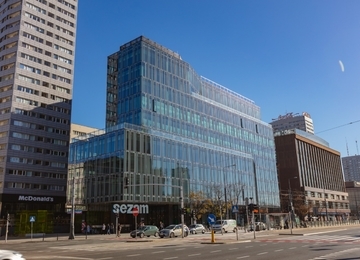 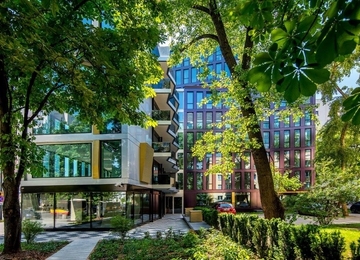 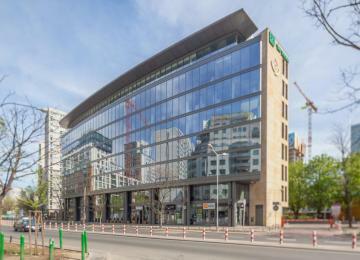 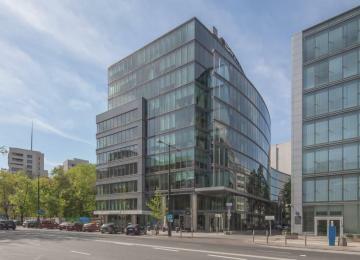 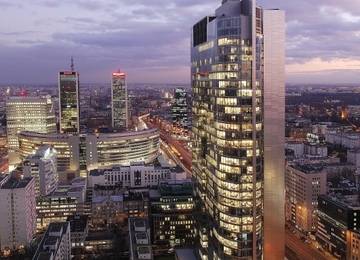 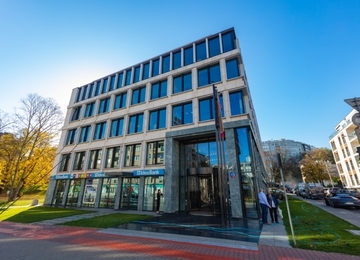 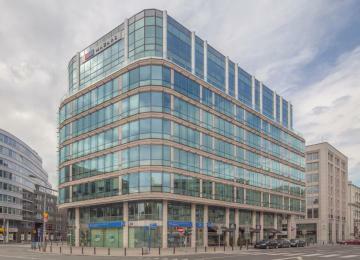 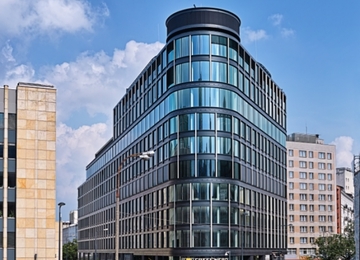 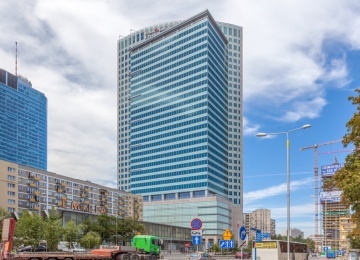 Due to the location near Marszałkowska Street and Świętokrzyska subway station the office building is well connected with all parts of the city, both by private and public means of transportation. 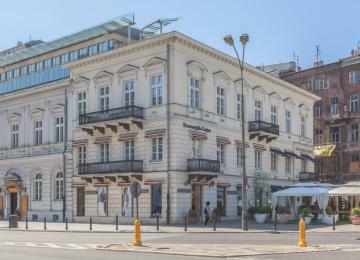 Within a 200 meters walking distance there is Saski Park. 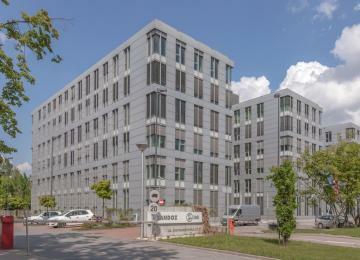 The central location provides access to many facilities.